Heather Lowell asked herself this question after moving to Prichett, Wisconsin, to temporarily manage the Cut and Curl Beauty Salon. She's hopeful that this summer she will finally find the love of her life. 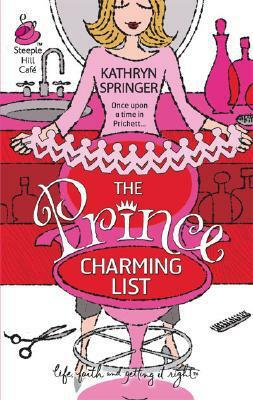 She even has a list detailing everything she wants in her Prince Charming. But when two men enter her life, Heather suddenly needs to figure out what she really wants--and whether handyman Ian Dexter or rebel-artist Jared Ward figures into her happily ever after.